Ever had a strong fear of something in particular? Ever try everything in your power to avoid a certain stressor? You may have a specific phobia. A phobias is a type of anxiety disorder in which the individual has an irrational fear of something that poses little or no actual danger. A phobia is associated with enormous distress which can interfere with daily life. Individuals with phobias tend to go to great lengths to avoid their stressor. Specific phobias are slightly more common in women than in men and also seem to run in families. They usually begin in adolescence or adulthood as well, however the cause is unknown. 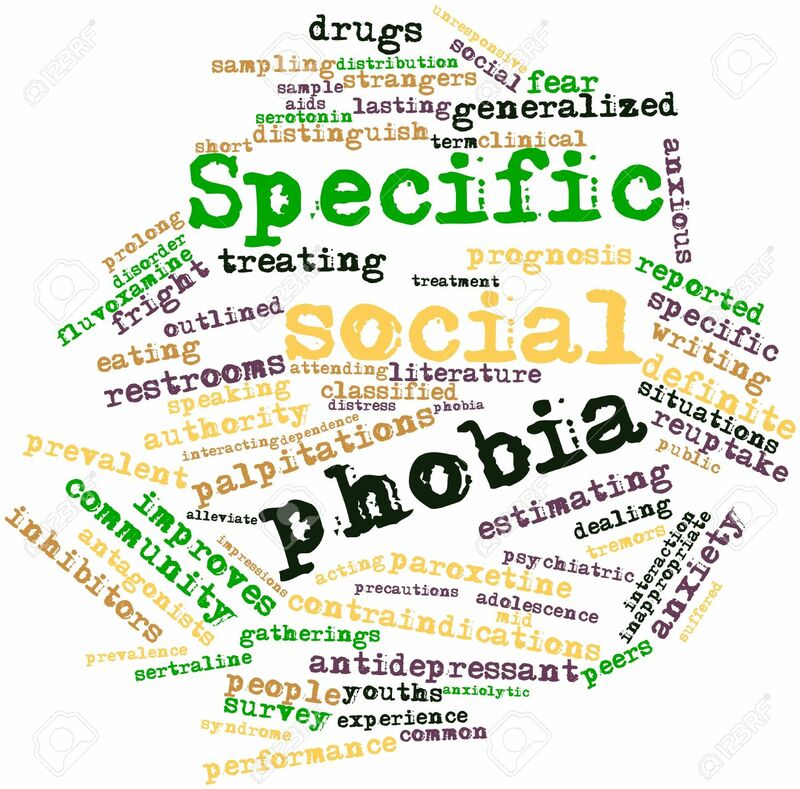 Types of specific phobias include social phobia, the fear of being in crowded places, claustrophobia, the fear of tight spaces, and arachnophobia, which is the fear of spider. Physical symptoms include nausea, sweating, trembling or shaking, problems with breathing, and feeling dizzy or lightheaded. Around 19 million Americans have specific phobias, so you are not alone.